Day 18 – How can you make testing jobs easier? Not really sure what this is meant by easier, but I am looking at it in the context of more efficient or cost effective. 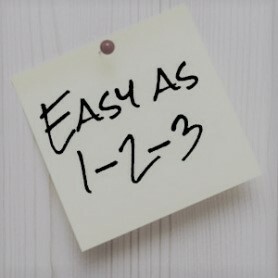 Is testing easy? Depends…. it depends on your background, mindset, personality and a myriad of other seemingly inconsequential things all coming together. For some they are naturally good at it but still need to work at their craft. For others they are good but still need to work at their craft. So I guess its easy for anyone who is dedicated to continuous learning and working hard at crafting their techniques. Previous Day 17 – Map out your current team structure. How does it compare to other teams?